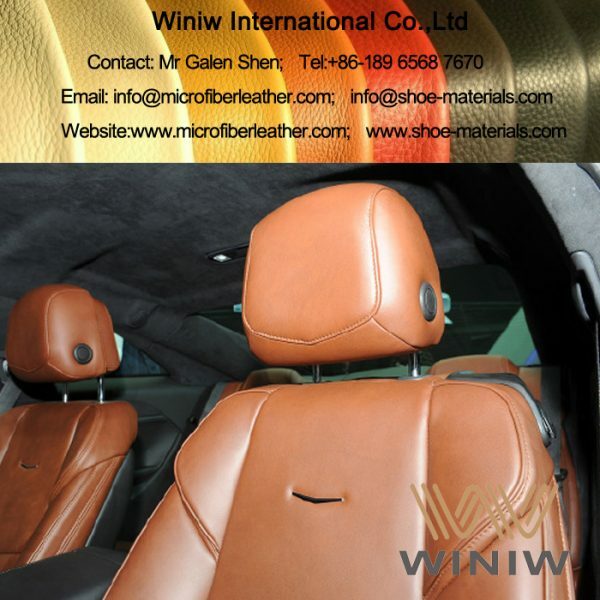 High quality Synthetic Car Interior Leather: Microfiber Leather! 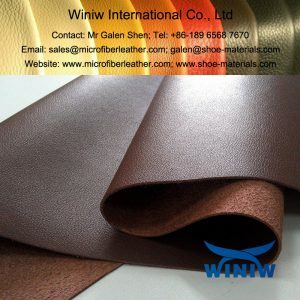 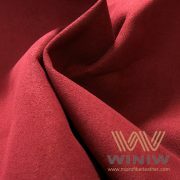 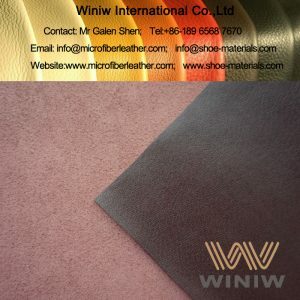 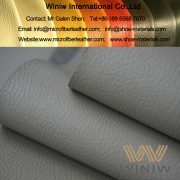 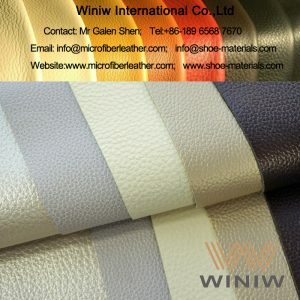 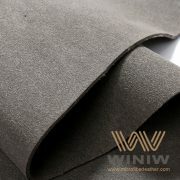 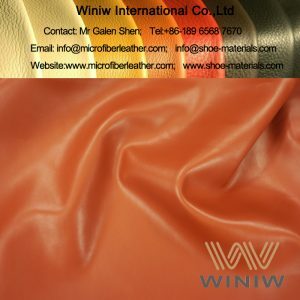 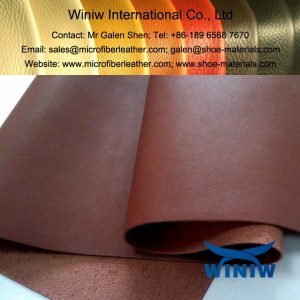 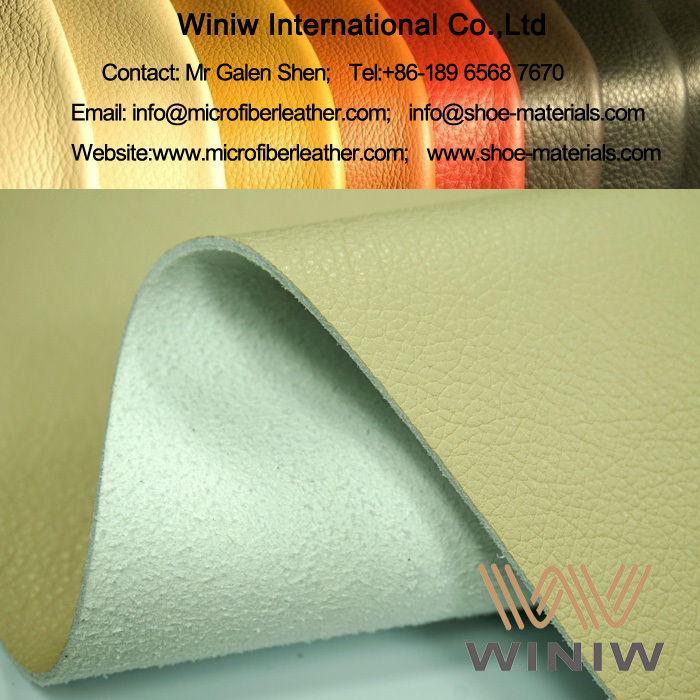 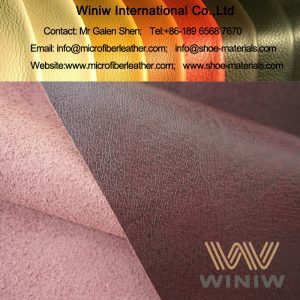 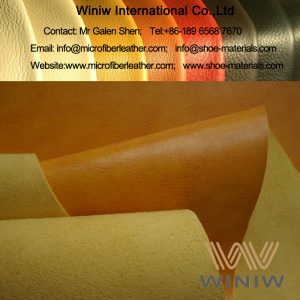 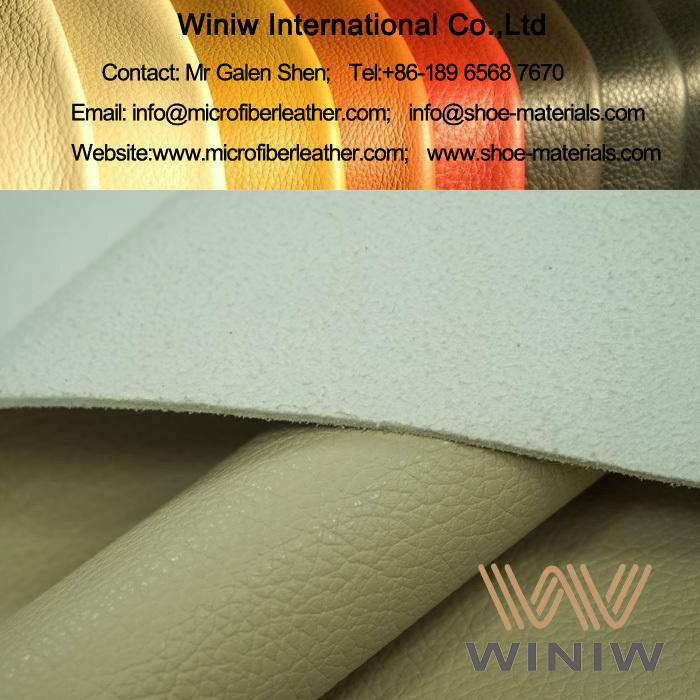 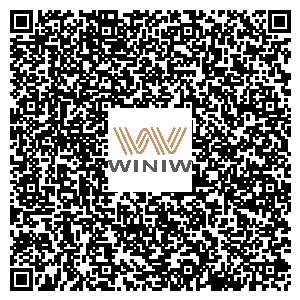 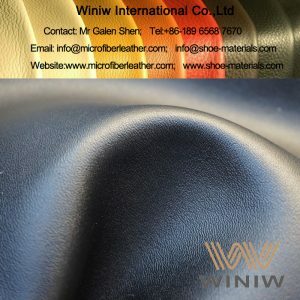 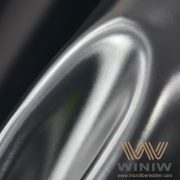 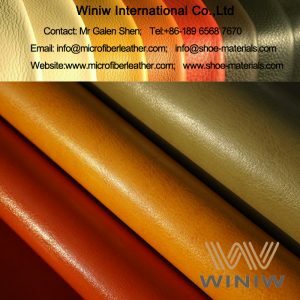 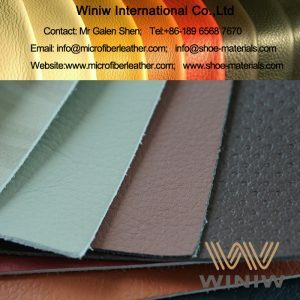 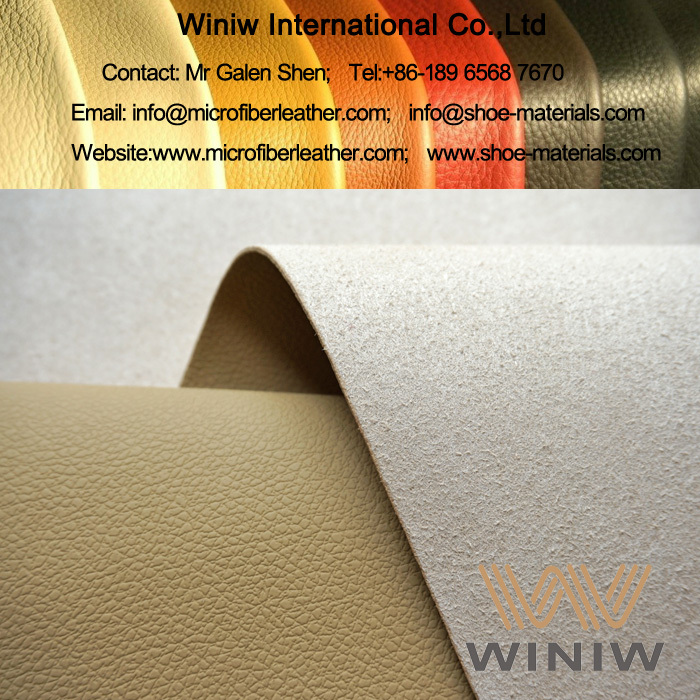 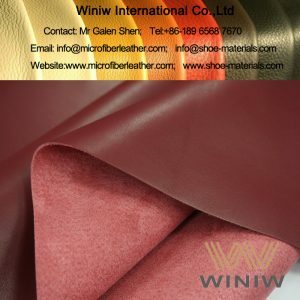 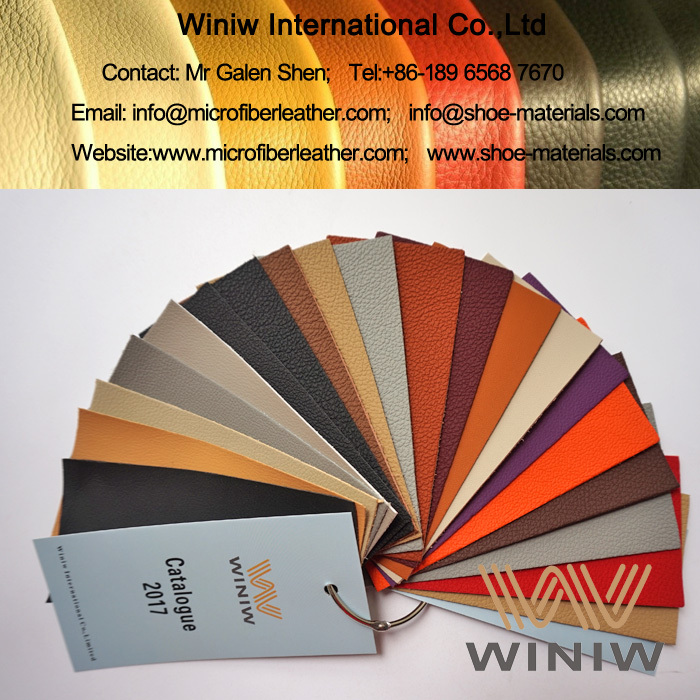 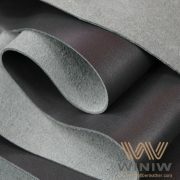 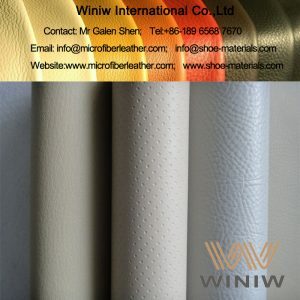 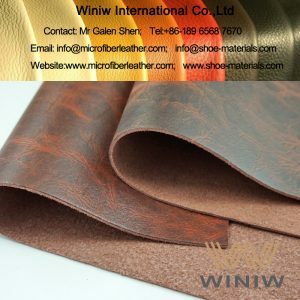 WINIW Microfiber Leather is the highest grade synthetic leather, because of similar structure as real leather, has a lot similar characters as real leather, however better physical & chemical performance than real leather, is the optimal alternative of real leather & PVC leather for car interiors & upholstery! 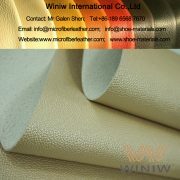 Color: White, Black, Grey, Brown, Beige, Red, Blue, all colors available.